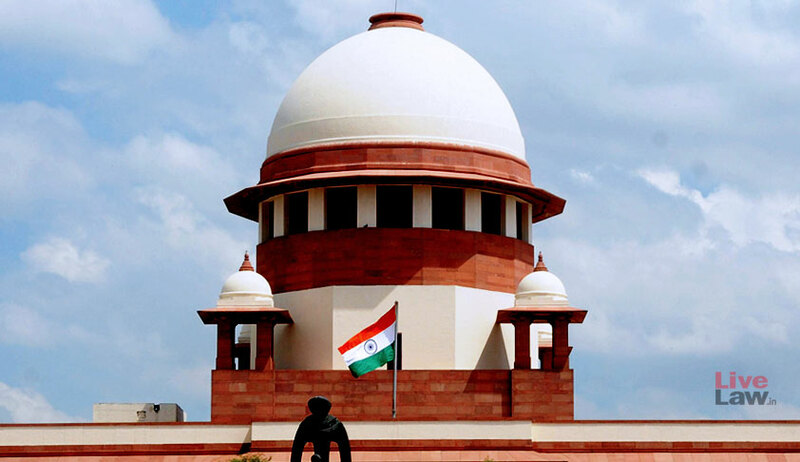 The Supreme Court has reiterated that the imposition of a penalty in disciplinary proceeding lies in the sole domain of the employer and the court cannot interfere unless the penalty is found to be shockingly disproportionate. In State of Tamil Nadu vs. M. Mangayarkarasi, the high court had interfered with the punishment of removal from service imposed on two employees on the ground that it was shockingly disproportionate. Though the state contended that quantum of loss caused due to the production of bogus bills in the case of the two employees was substantially higher compared to other employees who were only subjected to a lenient punishment of stoppage of increments, the court observed that it would have to consider only the nature of the charge and not the quantum involved. Disagreeing with this approach, the bench comprising Justice DY Chandrachud and Justice MR Shah observed that the high court ought to have noticed that the gravity of misconduct which was established against these two employees was distinct from and of a more serious nature than what was found against the other employees. “The nature and extent of a dereliction of duty and the consequences of the dereliction are significant matters which can legitimately be borne in mind by the disciplinary authority,” the bench added. The court also found fault with the approach adopted by the high court which substituted the penalty which was imposed by the disciplinary authority, for a penalty which appeared to the court to be just and proper. “The imposition of a penalty in disciplinary proceeding lies in the sole domain of the employer. Unless the penalty is found to be shockingly disproportionate to the charges which are proved, the element of discretion which is attributed to the employer cannot be interfered with,” it said. The bench then remanded the matter to the high court to consider the case afresh.